The National Marine Manufacturers Association and six other non-marine associations last week sent a letter to President Donald J. Trump, asking him to refrain from imposing auto tariffs by using Section 232 of the Trade Expansion Act of 1962. Trump set Section 232 tariffs last year on aluminum and steel that led to price increases and domestic shortages as well as retaliatory tariffs by Canada and the European Union against U.S. boat imports. The NMMA said in today’s Currents that additional Section 232 tariffs would mean higher prices on vehicle parts from Japan, Europe and other countries that could also be used in boats or marine engines. 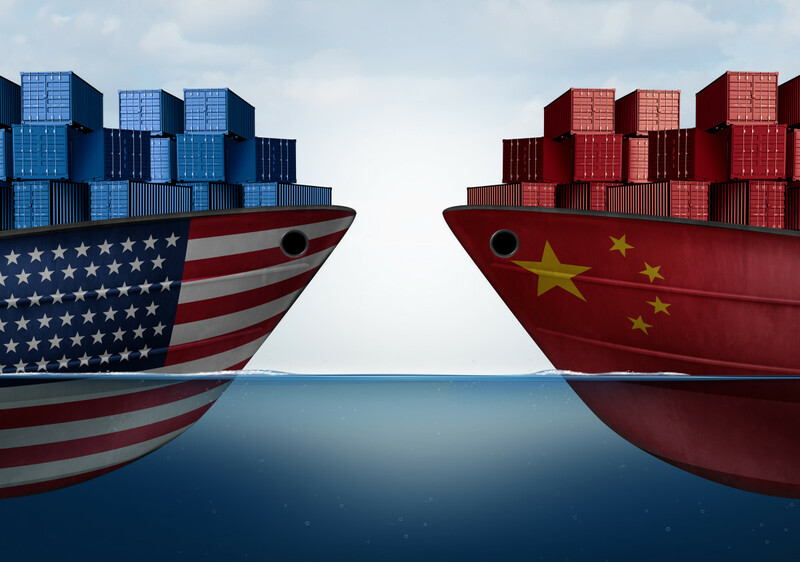 “Overall, that process and the imposition of tariffs on any imported vehicle or imported vehicle part would have a detrimental impact on the economy,” wrote the association heads. Here is a full copy of the letter.